Main Street Bank provides tailored solutions to clients around the country at competitive pricing. 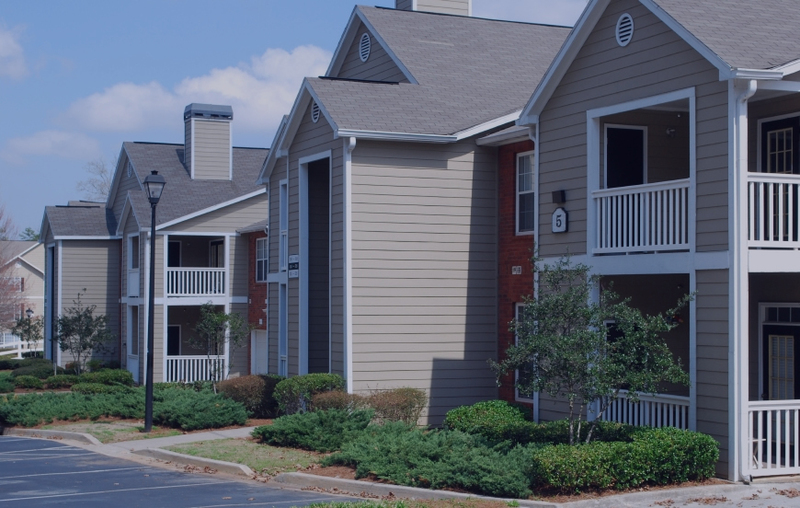 We provide an extensive portfolio of turn-key products that now include non-warrantable condominiums. Main Street Bank is your hometown bank serving Detroit and its surrounding counties since 1970. We specialize in a lending product that is just right for you if you have had a Bankruptcy, Foreclosure, or Short Sale within the past 2 Years. Our Portfolio product might be right for you.